Richie Zito is a guitarist, songwriter, composer and record producer in Los Angeles. 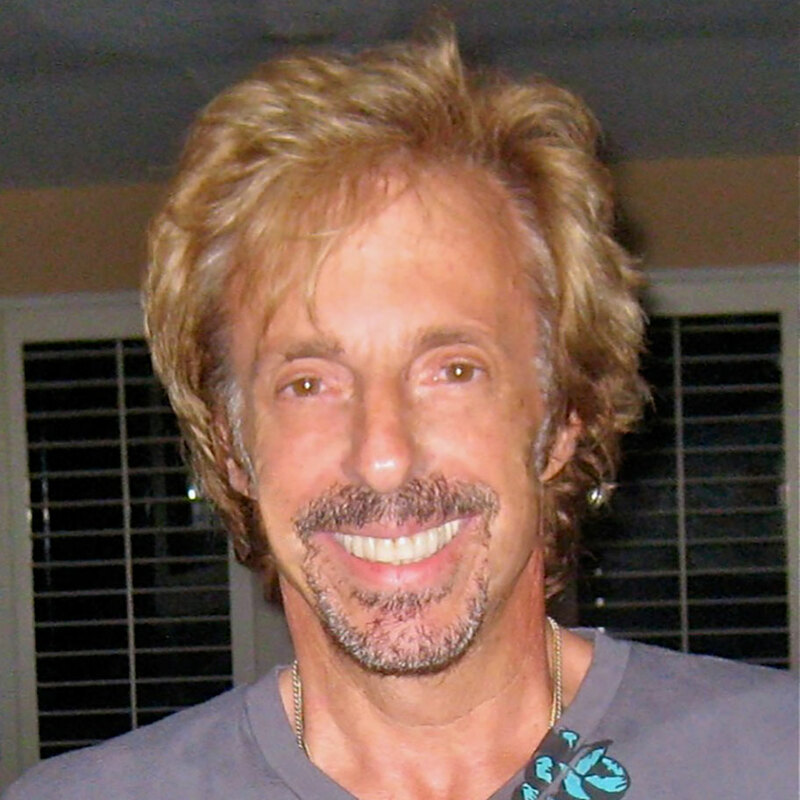 In a career spanning more than 50 years, Zito has experienced success as a prolific session musician, being featured on a wide array of other artists’ recordings, including work with White Lion, Poison, Mr. Big, Neil Sedaka, Yvonne Elliman, Eric Carmen, Art Garfunkel, Leo Sayer, Diana Ross, Marc Tanner, Elton John, Cher, the Motels, as well as The Cult, White Lion, Eddie Money, Heart, Juliet Simms, Bad English and Prism. In addition to this, Zito has produced thirty-eight singles that have been featured in the charts. He was named Billboard’s Producer of the Year in 1990. Zito also co-composed the score for the 1986 Japanese anime film Project A-Ko with Joey Carbone. Zito’s production style was described as “panoramic and cosmic” by Doug Stone of AllMusic regarding his work with Cheap Trick on their 1988 album Lap of Luxury.